Apologies for the delay with this! On the 6th of October 2018, myself and my husband visited the Warner Bros. Harry Potter Studio tour for our second visit. We had previously gone a couple years before, and Casey proposed to me there! We then returned to mark our 1st wedding anniversary. Below, you can check out the YouTube video I put together of all of the photos and videos I took while we were visiting. If you cannot hear any sound, the video seems to be having some technical issues, but the music should be added to it shortly (hurry up, YouTube). 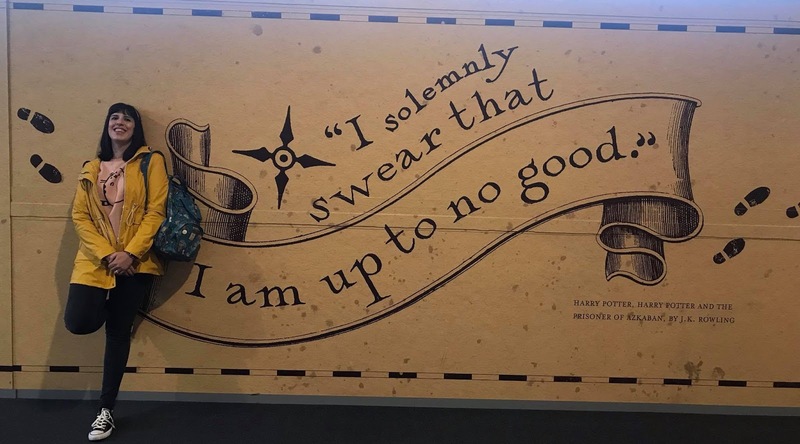 This is definitely a place that is worth visiting, so if you are a Harry Potter fan...go and check it out!